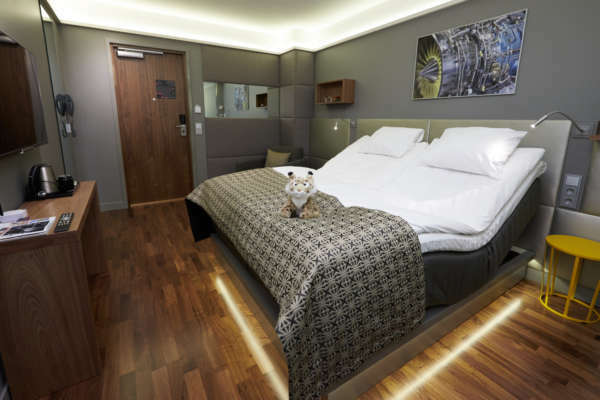 GLO Hotel Airport has an unparalleled location inside Terminal 2 at the Helsinki-Vantaa Airport, landside. 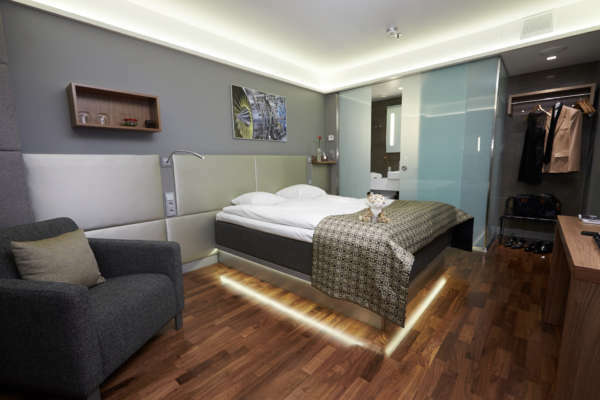 Get a good night’s sleep and arrive in time, as the departure gates are just a few minutes’ walk from the hotel. The attraction of Helsinki is growing. Helsinki-Vantaa’s expansion work will commence in January 2019 and will have an impact on the airport’s traffic arrangements. Consider these tips for a smooth journey! 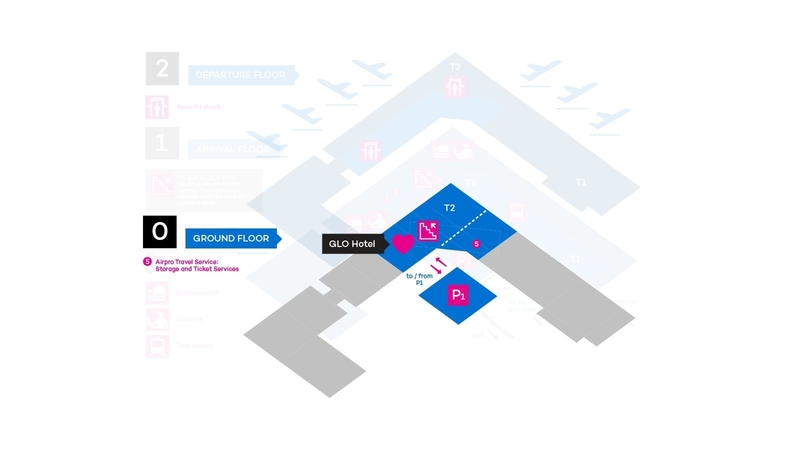 Find our hotel from arriving flights hall 2B! The hotel is located at Terminal 2, landside, on the ground floor just by the service elevators. If you need directions within the airport please download our blueprint map over the airport and follow the directions. GLO Hotel Airport is the perfect choice for a nighttime stopover, allowing you to continue your journey refreshed in the morning. Located inside Terminal 2 on landside, the hotel is just a few steps away from the departure gates. In addition to regular hotel rooms, GLO Hotel Airport also offers day rooms, where you can relax during even a short stopover. GLO Hotel Airport is the only hotel inside the Helsinki Airport building. Located in Terminal 2, it has a convenient indoor corridor linking it to Terminal 1. The security gate in Terminal 2 is a mere two-minute walk from the hotel. Whether you are taking a morning flight or waiting for a connecting flight, GLO Hotel Airport is the best place to relax in a comfortable setting. Compact and functional hotel rooms for short-term stay. Our newly modernized rooms are perfect for a good night’s sleep if you have an early flight to catch the following morning, and you are only steps away from the security check if you stay with us. Journey is a meeting room for 1-8 person meetings. Venue has meeting amenities and you can order meeting services according to your needs. Come and exercise for a while, have a rest, take a nap or have a refreshing shower and you will feel good as new to continue your journey! 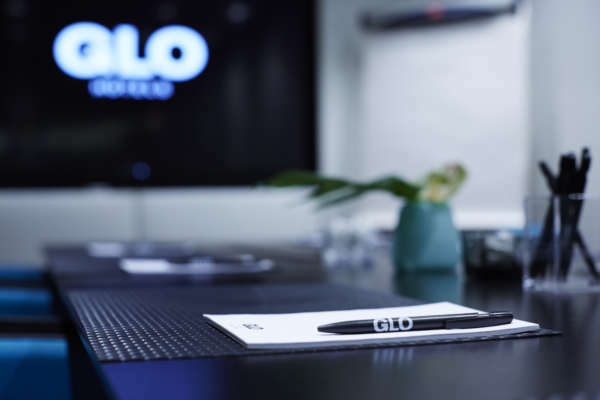 Finnair Plus members enjoy a 10% discount on best rate of the day plus earn Finnair Plus awards points with stays at GLO Hotels and restaurants.